Seasonal and elegant dishes, small plates and a la carte menus. 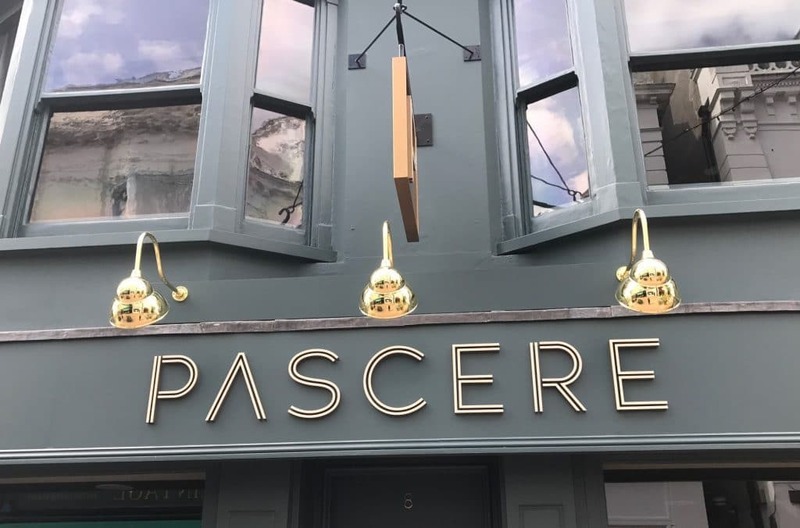 Amanda Menahem brings us a relatively new and exciting venue, Pascere Brighton. 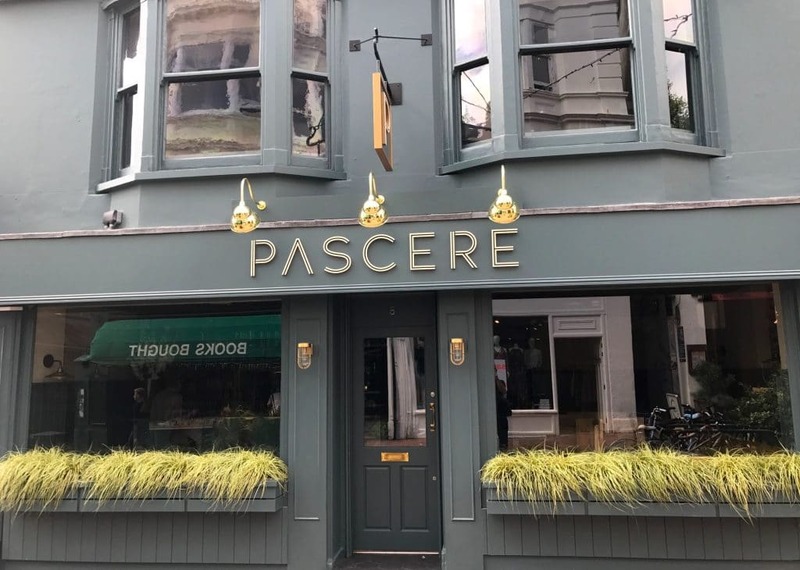 Pascere meaning “to nourish” opened in July 2017 and brings a new elegance to the Lanes of Brighton. 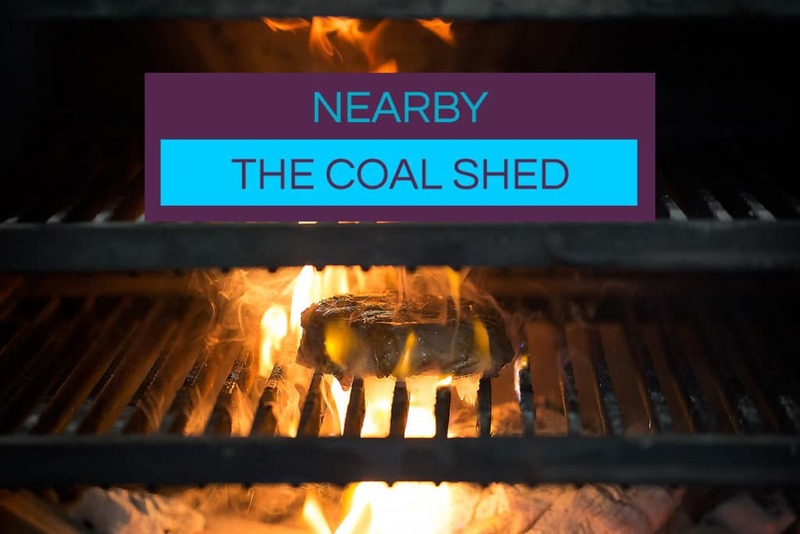 Situated on Duke Street, this split level restaurant focuses on giving guests the full experience. The aim is to bring quality to all aspects of the restaurant. 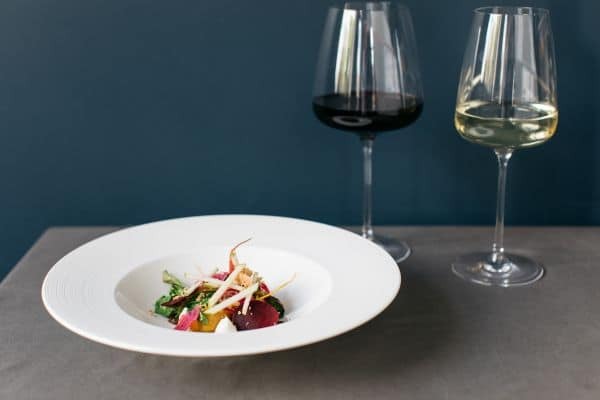 From the food and wine, right through to the service this promises to be a refined and sophisticated dining experience. 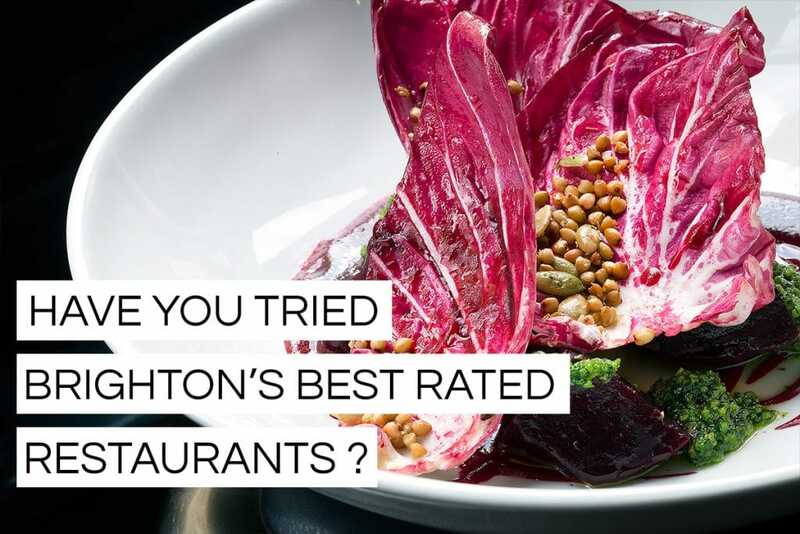 Pascere Brighton is the vision of Amanda Menahem, who has a passion for food, wine and exceptional service. Through her work as the food editor of Platinum business magazine and Director of “People, Places, Food”, Amanda has built up an intimate understanding on the dining scene in Brighton and beyond. Head chef sources the best possible produce for the restaurant, from both local and international suppliers, to produce the seasonal and sustainable menus. Amanda has brought her passion for fantastic wines to the restaurant, which will have one of Brighton’s most extensive offerings by glass by utilising the coravin. 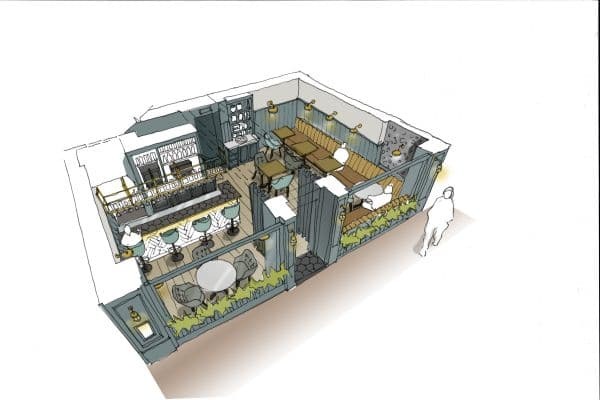 Pascere Brighton will be a space where quality prevails in all aspects, with food, wine, service and elegant surroundings combining to create a homely yet refined dining experience. A fabulous new restaurant which has a great selection of lunch and dinner options. The small plates are great especially the chicken croquettes and crab tarts and mains are varied and interesting. The whole style is quite elegant and sophisticated, but not stuffy or exclusive. Staff are friendly, food is great and the wine list is excellent. Already a fan of this place and cannot wait to see what the future brings.